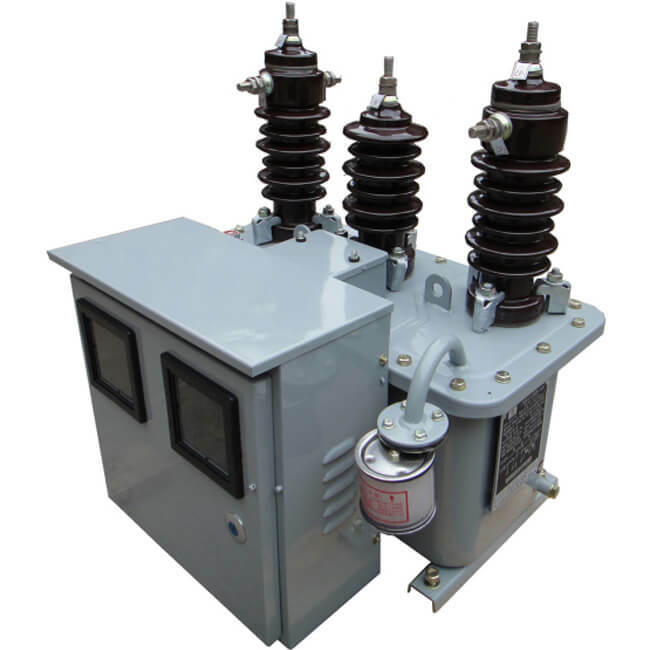 This outdoor oil immersed type combined instrument transformer (metering units, MOF) used in 6kV, 10kV, 11kV power system, for energy measuring. The voltage transformer made from outdoor high quality transformer oil, high quality CRGO core for metering, primary and secondary use pure electrolytic copper, both winding and core have shielding processing. 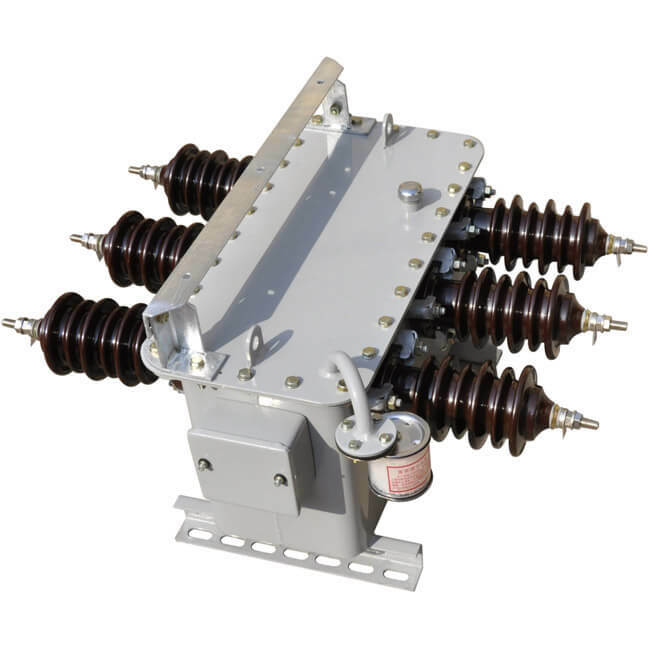 This combined instrument transformer, can combined from 2 Current transformer and 2 voltage transformer to be 3 phase 3 wire, also can combined from 3 current transformer and 3 voltage transformer to be 3 phase 4 wire.